The beer industry depends on a large network of wholesalers. 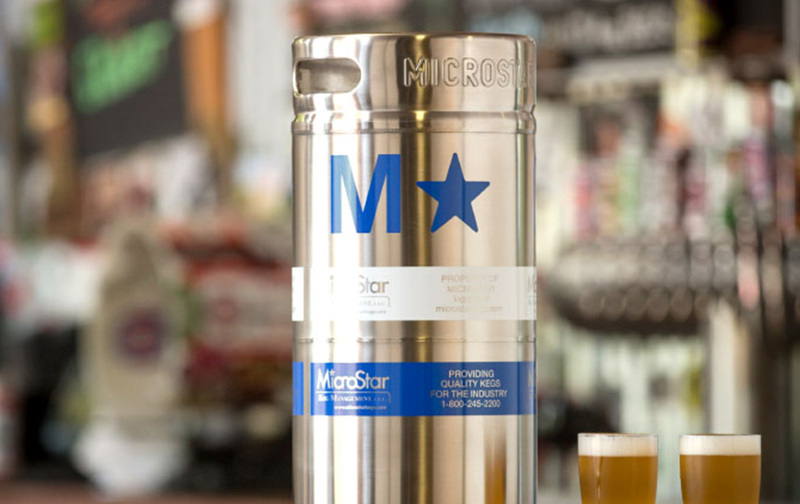 Whether you own your own kegs or use KegCraft or MicroStar-branded kegs, brewers look to wholesalers to handle kegs with care and return them to the brewery consistently and safely. For this reason, we have long-standing partnerships with every beer distributor in the U.S. and are active participants with the major trade organizations including NBWA, the Brewers Association and the Beer Institute. For a Distributor Information Packet or a Distributor Transfer Form, click here.